Tenerife is the largest of the Canary Islands of which there are seven and it is surrounded by the Atlantic Ocean. The islands are located approx. 170kms from the coast of North Africa and enjoy eternal sunshine twelve months of the year which makes the destination very popular for all Europeans. It is a volcanic island and has a great mix of rocky terrain, beautiful landscapes and a sub-tropical climate with year round temperatures averaging 23 degrees centigrade / 76 degrees Fahrenheit. Many people believe that it is too hot in the summer which is the opposite of the real situation. 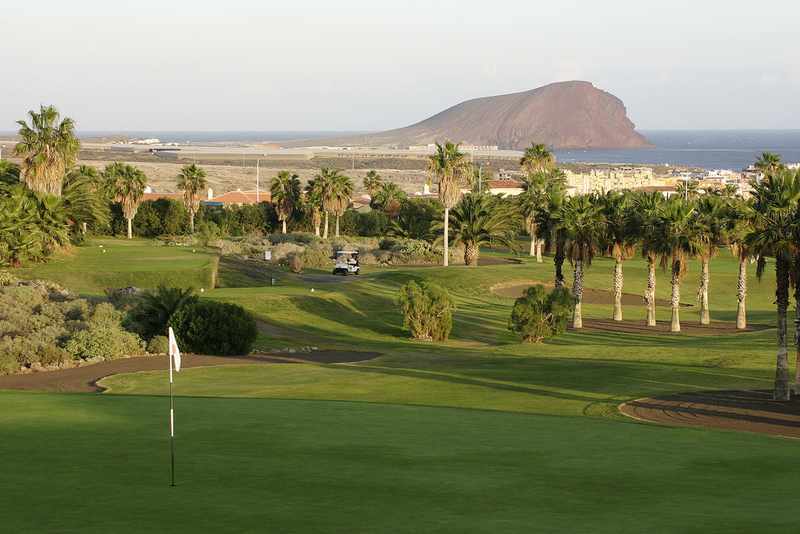 The island enjoys temperatures in the summer months of approx. 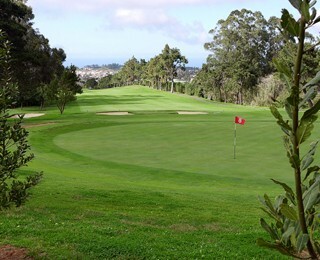 28º – 30º C which is great golfing weather. From a tourist point of view you can enjoy the tourist resorts in the south of the island where there is many activities to choose from including the world famous water park “Siam Park”. 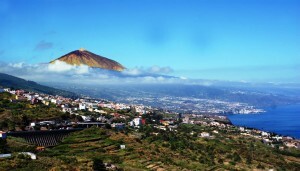 Should you choose to stay in the north of the island besides visiting the “Loro Park” there are many small Canarian villages to be explored where the locals reside. Depending on when you visit, throughout the summer months the island celebrates their annual “fiestas” where the locals dress up in traditional costumes and parades happen throughout the towns. 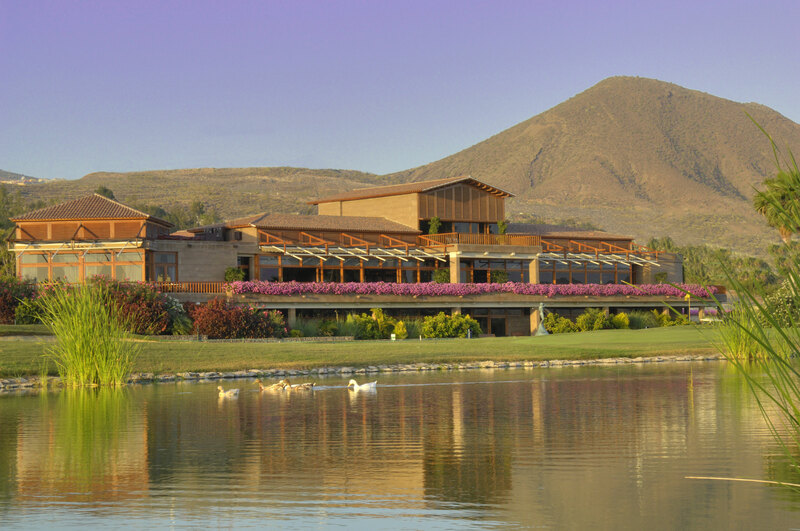 You can enjoy the local wine and Canarian food. The commercial hours for shops and stores are from Monday to Saturday between 09:00 and 13:00. For lunch the many people take their “siesta” in the afternoons. The shops then re-open again from 16.00 until 20.00 (most are closed on Saturday afternoon except for the commercial centers). 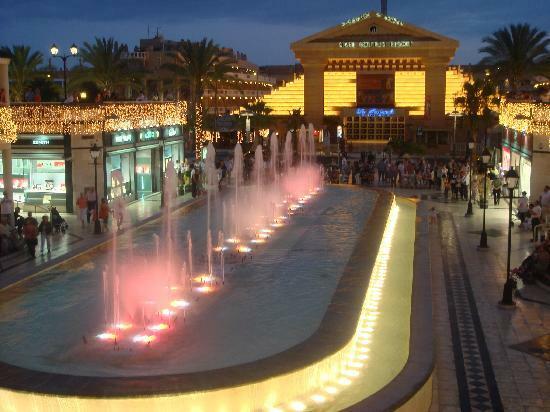 In the major tourist areas many stay open throughout the afternoon and the big supermarkets are open from 9am to 9pm, 6 days a week. Apart from the major tourist resorts, shops are closed on Sundays. 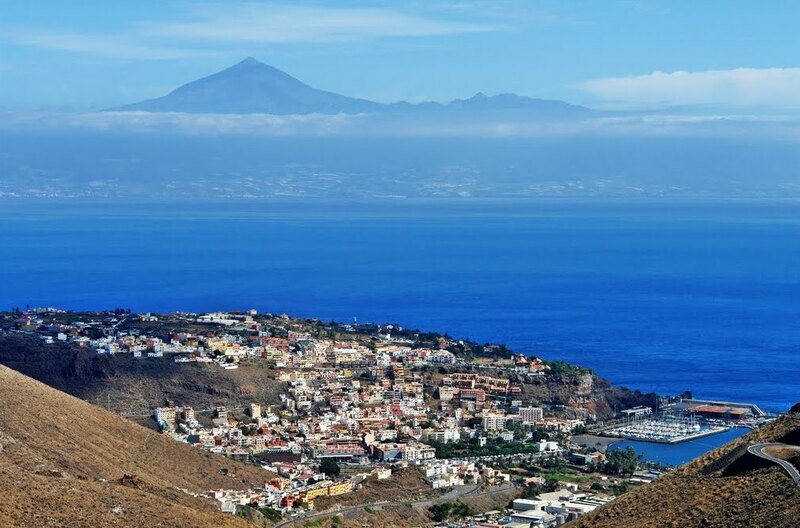 Tenerife is outside the EC customs territory and as a result the customs allowances for outside the EU also apply. 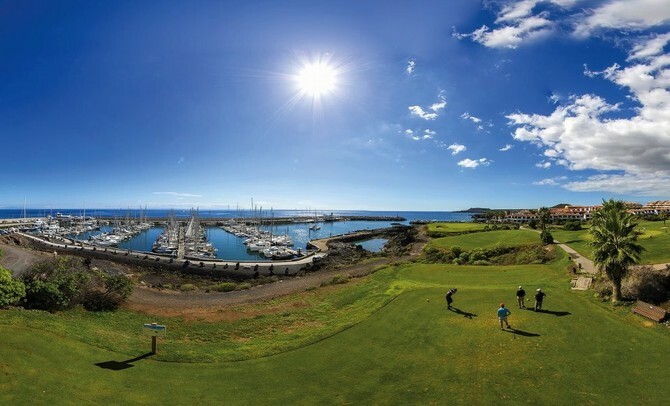 An example for your allowances for returning from Tenerife is: 200 cigarettes or 50 cigars or 250g smoking tobacco, 1L spirits, 60 ml perfume, 250 ml eau de toilette. 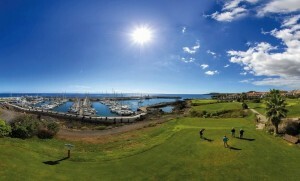 Tenerife has nine unique golf courses, both in the north and south of the island, offering a different way to enjoy the sport. 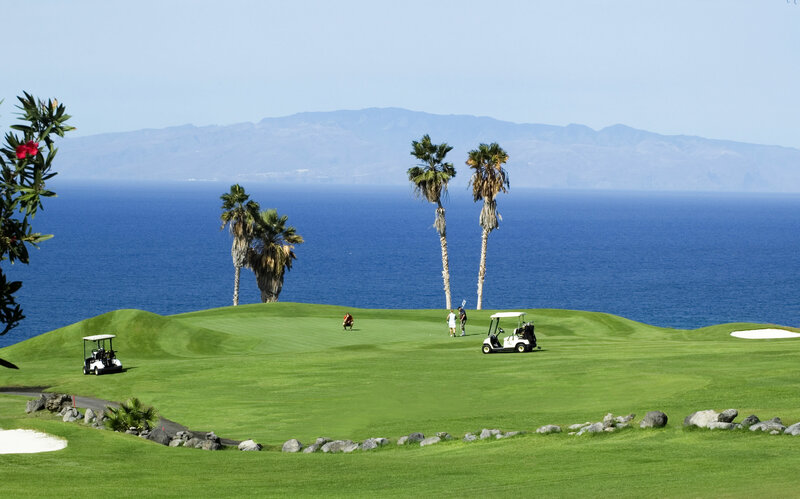 Should you decide to reserve your holiday with us, don´t hesitate to ask for recommendations on good restaurants in the area you are staying in or information on possible excursions which we could arrange for you. 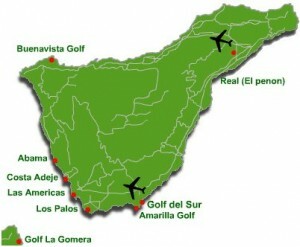 Golf Costa Adeje is made up of a Championship 18 holes and an additional 9 hole course "Los Lagos"